Fire Door Holders can be electromagnetic Holders that are wired into the fire alarm system and release when the fire alarm system sounds or Closers which are also wired into the fire alarm system and hold the door open and then pull the fire door shut when the fire alarm sounds. Now these may also we wireless saving time and money to fit. This innovation in the industry is wire free, wireless technolgy which is battery powered and can easily be fitted to any door. The releasing trigger on the fire door holder only reacts to the building’s specific fire alarm, rather than simply a loud noise such as a vacuum cleaner, significantly reducing false activations. The Agrippa units are therefore the perfect solution to legally holding open fire doors in schools, care homes, hotels and office buildings. 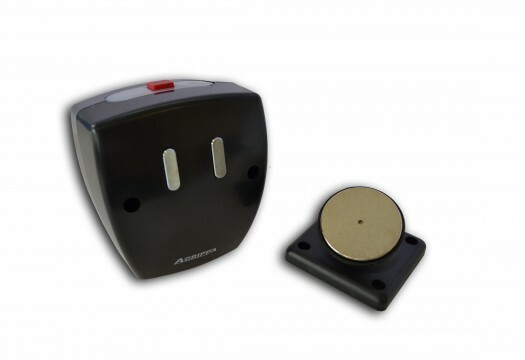 The Agrippa acoustic fire door closer allows a fire door to be held open in any position and is a swing-free device making the door resistance free, light and easy to move. 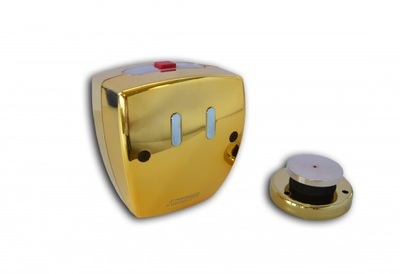 The releasing trigger reacts to a particular sound rather than a loud noise and helps reduce false activations as the closer learns the sound of the fire alarm during the installation and so ensures the doors will only close in the event of the fire alarm sounding. The acoustic fire door closer is particularly suitable in environments where minimal disruption during installation is desired such as care homes, schools and hotels and is designed and manufactured in the UK.